It has been a difficult time for the Archbishop of Canterbury. 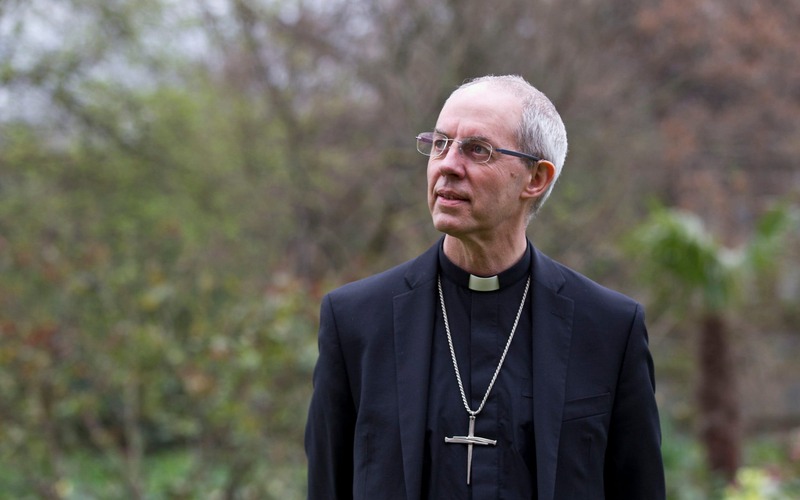 Justin Welby has been criticised by one of his predecessors, Lord Carey, for sacking him over the way sexual assault allegations against a bishop were investigated. This came just days after an independent report from Lord Carlile QC found the Church had besmirched the reputation of George Bell, the late bishop of Chichester, by failing “to engage in a process which would give proper consideration to his rights” when he was accused of sexual abuse. Archbishop Welby apologised for the procedure but declined to exonerate Bishop Bell, as many of the latter’s supporters wanted. Some will see both this and the treatment of Lord Carey as unjust; but the Archbishop will doubtless have had in mind the likelihood that he will have to represent the Church at some point next year before the Independent Inquiry into Child Sexual Abuse, which is unlikely to be a comfortable experience. So it must have come as a great relief to the Church hierarchy to be able to focus again on its pastoral preoccupations with the appointment of Sarah Mullally as Bishop of London in succession to Lord Chartres. A former chief nursing officer, she is the 133rd occupant of the London post and just the third woman bishop in the Anglican communion. In truth, it was not a choice designed to be uncontroversial given the opposition to the ordination of women prelates on the Church’s conservative and evangelical wings. But it is an inspired appointment and the inevitable corollary of the procedure to which the Church is now fully committed. Indeed, how long will it be before a woman is ordained Archbishop of Canterbury or of York? This entry was posted in Bishop George Bell and tagged Archbishop of Canterbury Justin Welby, Former Archbishop of Canterbury Lord Carey, George Bell Bishop of Chichester, Heathcliff O'Malley, Sarah Mullally Bishop of London, The Daily Telegraph on December 19, 2017 by richardwsymonds37.